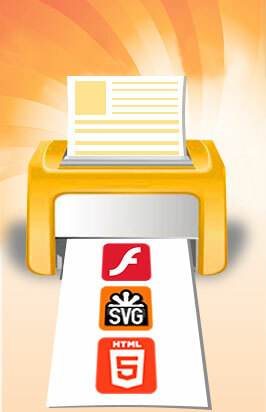 On this page you will find several Print2Flash screenshots. They are fully interactive, i.e. you can click anywhere within the picture on Print2Flash elements to get help about them.